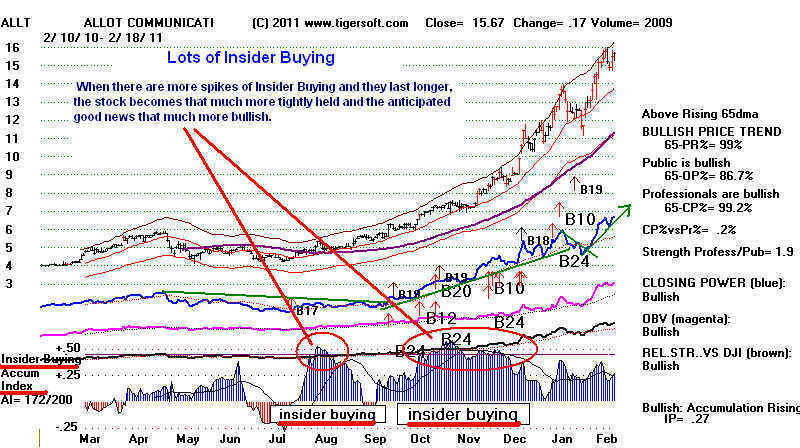 and Corporate Insiders are doing. 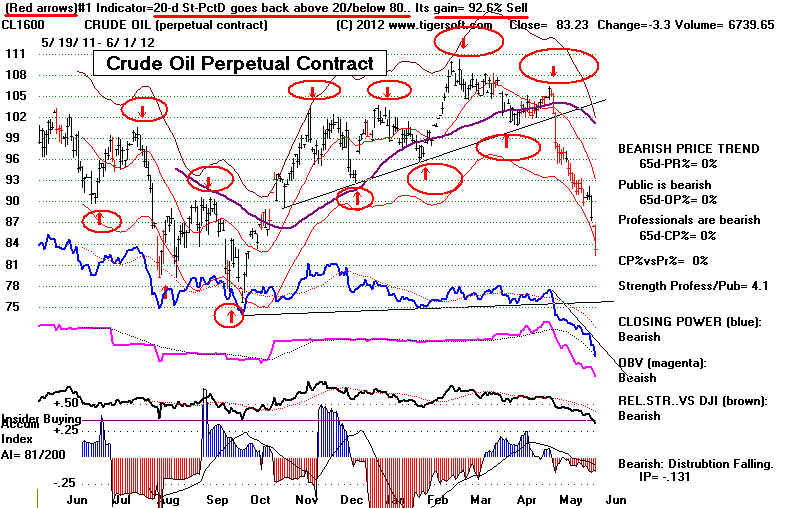 for the perpetual contract of Crude Oil. research and trial and error. 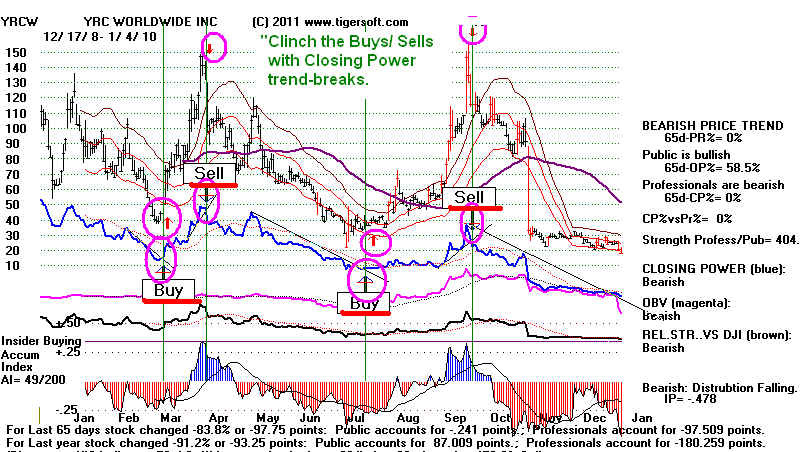 Each chart shows the optimized trading system's Buys and Sells. new signals if a different system becomes #1. 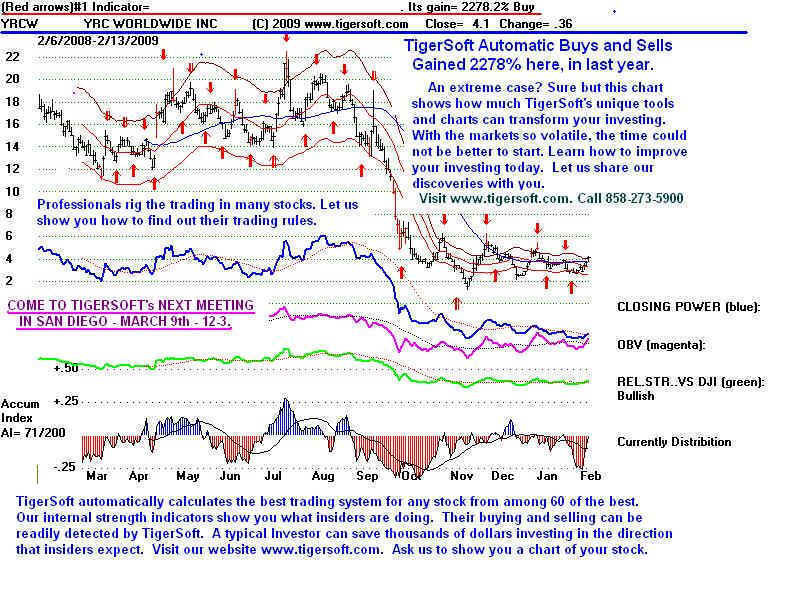 See the second chart below. Buys and Sells. 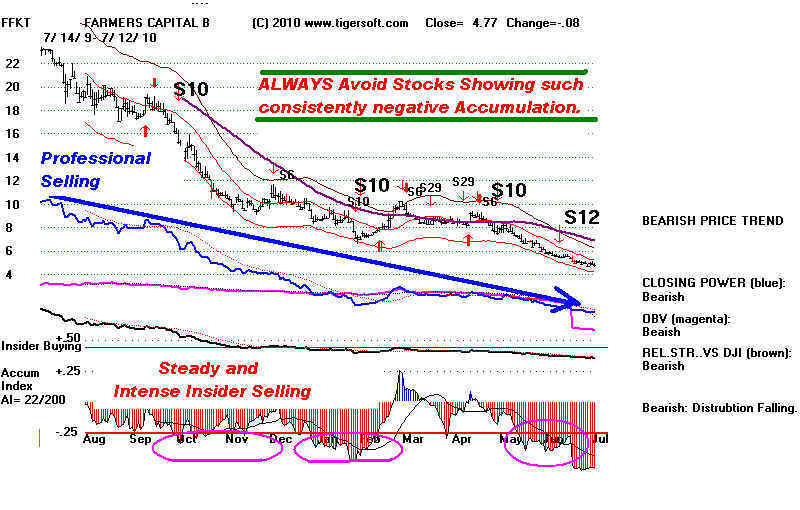 See the 2010 chart of YRCW, the second one below. based signals, as you choose. paper losses for long and short positions are also provided. Buy. Eventually, you will want to take profits when there is finally a Sell. you can see that the Blue Closing Power is in a steady steep decline. on New Red Optimized Sells. 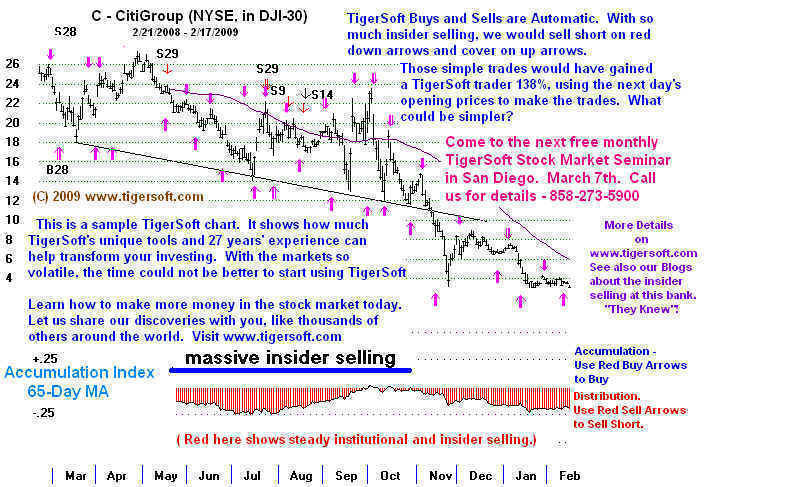 Cover on red Optimized Buys except where there has been a clear breaking of support.